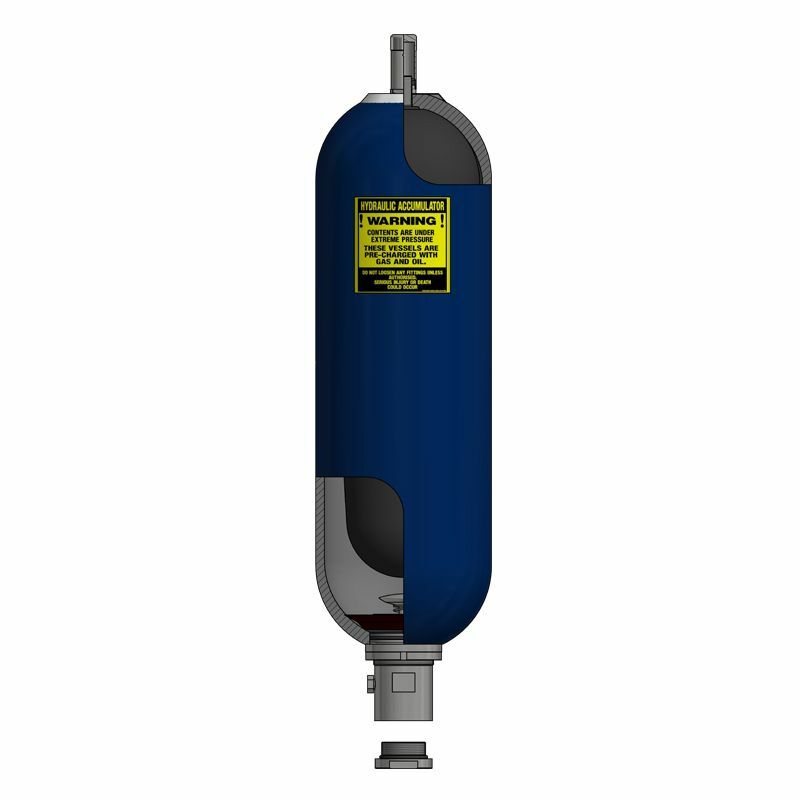 The bladder accumulator offers a reliable and efficient solution for storing energy under pressure. These accumulators are available in carbon. string(143) "The bladder accumulator offers a reliable and efficient solution for storing energy under pressure. These accumulators are available in carbon." string(34) "EBA 1-4L Bladder Accumulator Range"